Connie Suemnicht: A 2017 Elite Lender! 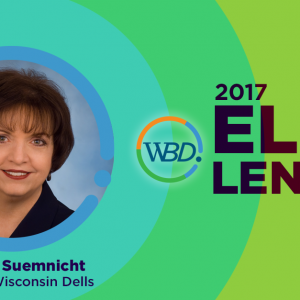 Connie Suemnicht of Bank of Wisconsin Dells is one of WBD’s 2017 ELITE LENDERS! Elite Lenders have done at least ten 504 projects with WBD and are true allies of small business! Congratulations, Connie! Click here for more information about WBD’s 2017 Elite Lenders!